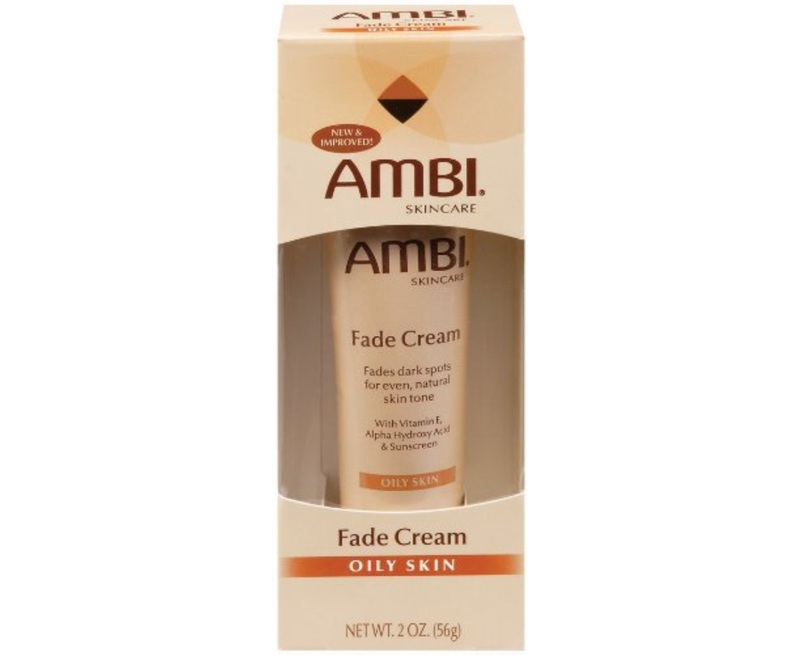 Ambi fade creams are developed to visibly reduce the appearance of dark marks and skin discolorations for an even, natural skin tone. When used as directed, you will begin to see results in as little as two weeks and results improve with continued use. Ambi fade creams are perfect for use on face or body and are available in two formulas to meet your unique skincare needs For oily skin, and for normal skin.